Millenium Park is a public park located in downtown Chicago, famously known for being the home of the Cloud Gate, more commonly known as "The Bean." During the summer, Millenium Park plays host to a multitude of free events for your enjoyment, including concerts, movies, and cultural events. 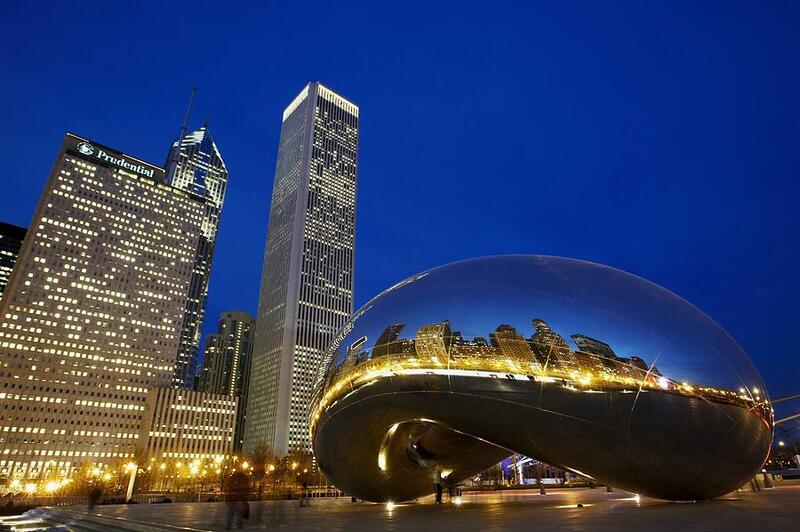 For art lovers, also located nearby is the world-renowned Art Institute of Chicago. 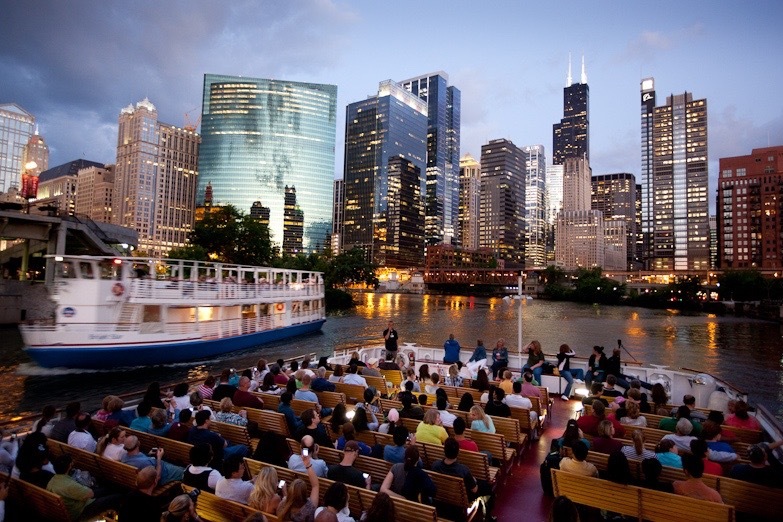 Learn about Chicago's history and famous architecture on the guided boat tours along the Chicago river. The boat tours are one of the best ways to sight see and to enjoy the summer weather. Companies that provide tours include: Shoreline Sightseeing, Chicago Line Cruises, Wendella Sightseeing Boats, and the Chicago Architecture Foundation. 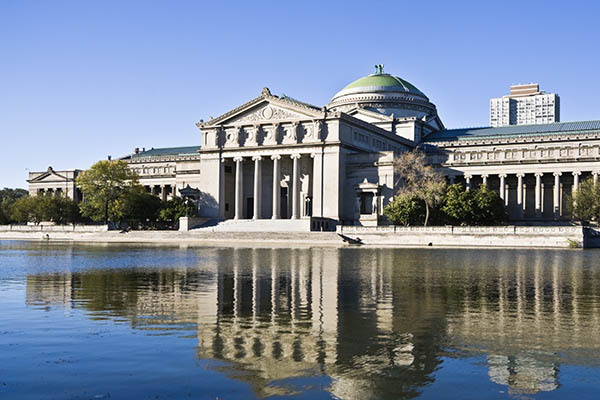 Museum Campus Chicago is home to Alder Planetarium (America's first planetarium), the Shedd Aquarium, the Field Museum of Natural History, and Soldier Field (home of the NFL Chicago Bears team). Or if you are looking for something more unique, we recommend the Richard H. Driehaus Museum located downtown, a beautiful house from the Gilded Age. 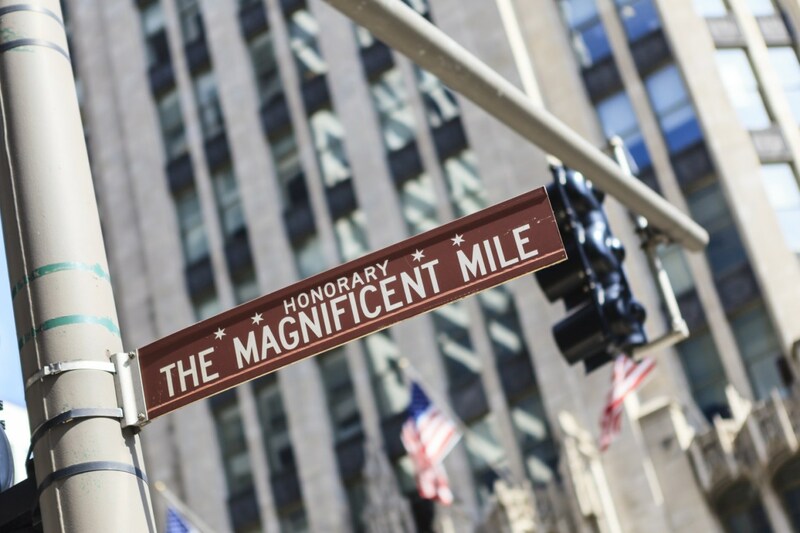 The Magnificent Mile is a 13-block stretch of North Michigan Avenue that has something for everyone, with more than 450 stores & 275 restaurants. Also located on the Magnificent Mile are the John Hancock Center, which offers panoramic views of the city, and the historical Chicago Water Tower. Or, if you love a good deal, the Chicago Premium Outlets are located just 40 minutes from downtown Chicago. Try Chicago's famous deep dish pizza! Other pizza options include: Pequod's, Giordano's, Gino's East, and Pizano's. Their "Signature Berry Bliss" brunch foods are worth the wait, but download the Nowait app to get in line ahead of time. An Instagram-worthy restaurant located inside the atrium of the Restoration Hardware home furnishings store. A creative seafood- and pork-focused menu plus global brews in a hip setting with communal tables. Chicago-located brewery with tap rooms to grab a drink or even join a tour of the brewery. Delicious coffee, need we say more?